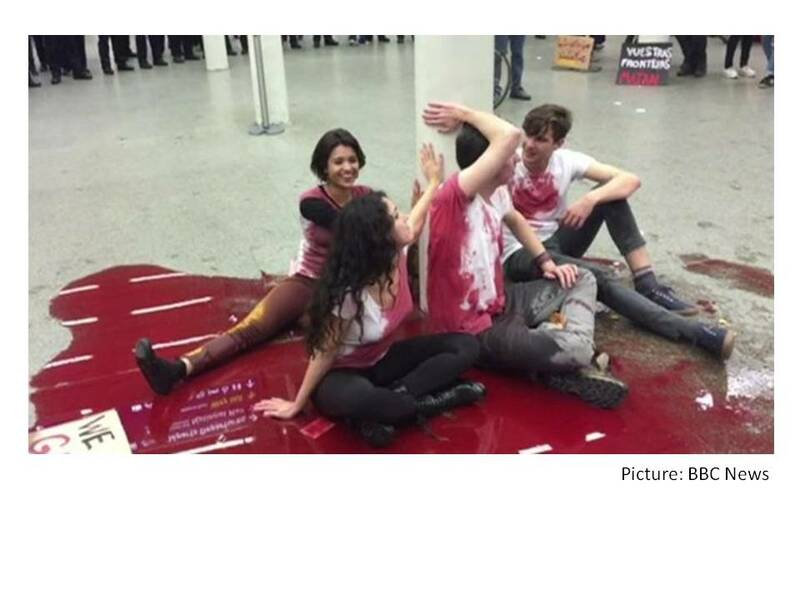 “Protesters threw fake blood during a rush hour demonstration in support of migrants and refugees at one of London’s busiest railway stations. The Met Police and British Transport Police said they worked together to monitor the protest at St Pancras International Station between 17:00 and 20:30 BST. The demonstrators held placards reading “borders kill” and “no-one is illegal” BBC News reports.